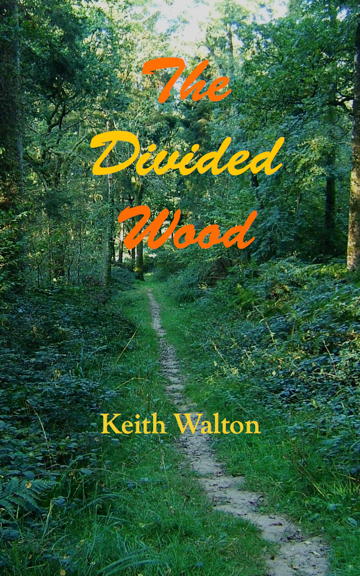 A ruined splendour, a white wasteland … what has happened in the great wood? When his overbearing magnate father dies, Geoffrey believes that he has inherited everything and can at last come into his own. But the old man’s will contains a shock: he has left the estate’s ancient wood, Geoffrey’s secret place, to be “divided equally” between his son and Rolf, a mysterious stranger.